Made from a combination of natural Jute and strong soft cotton Ives Black White Rugs incorporate a timeless zig zag design. Hand woven in India, Ives measures a wafer thin 6mm so it's a safe bet for zones where trips need to be avoided. 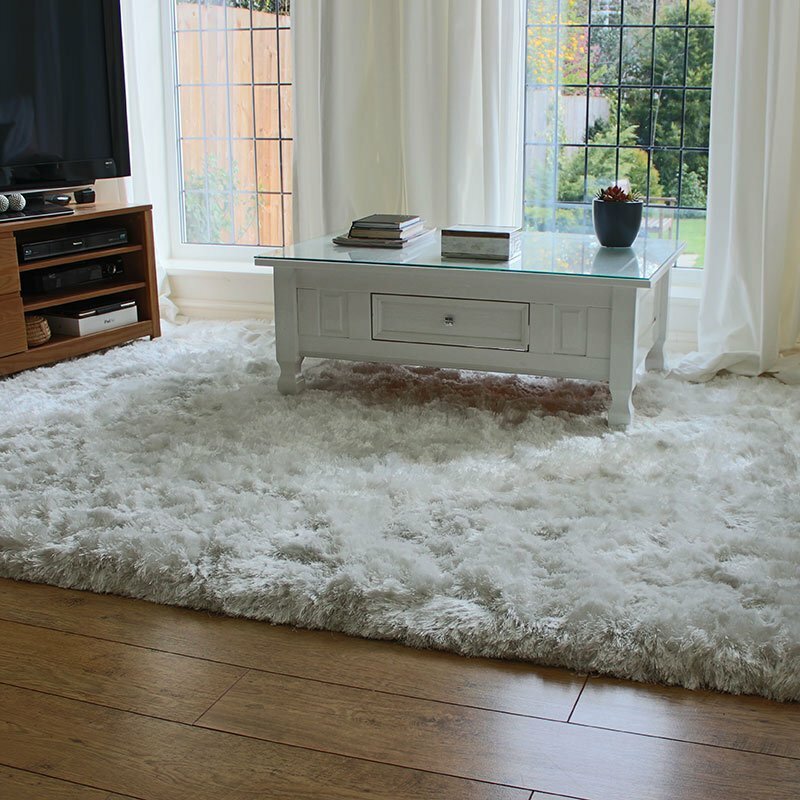 The cotton feels soft and velvety when you run your fingers over the surface and the Jute along with the firm secondary backing ensures this rug wont ruck with any amount of footfall. 3 sizes and a 66x200cm runner are at hand in a selection of 4 love them when you see them colours.